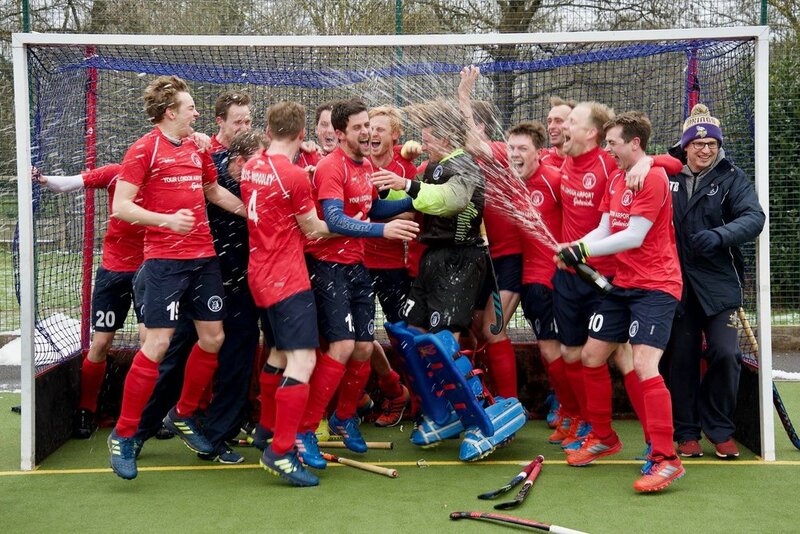 Oxted Hockey Club Men’s 1s have been in the National League Conference for longer than any other club in the league. Whilst being a small club our family vibe still attracts quality hockey players from all over the globe. Oxted won the league in 2017/18 narrowly missing out on promotion to the Premier Division. The Men’s 1s is our flagship team drawing crowds of all ages to spectate on a Sunday afternoon for home games.